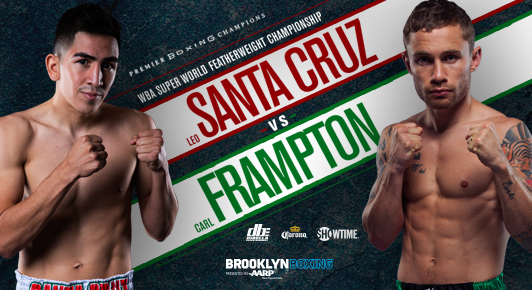 A rare boxing event takes place this weekend in New York – a clash between two unbeaten fighters in their prime. 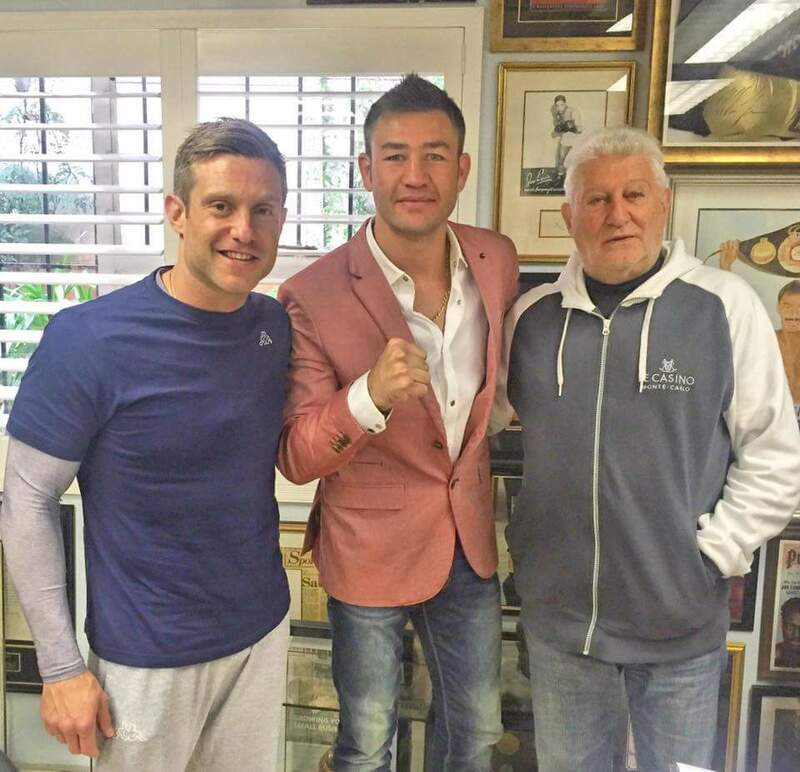 Headed for the top: Chris van Heerden, here with trainer Colin Nathan, in good spirits after signing with Rodney Berman’s Golden Gloves. 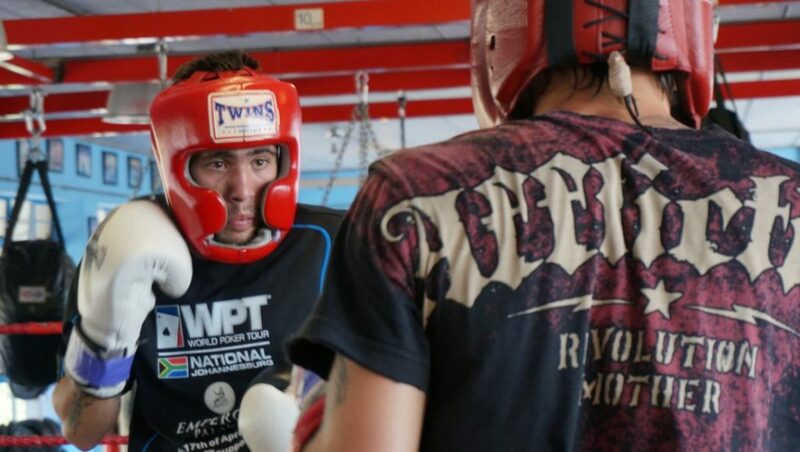 SA’s super fight looks like it will have to wait – Paul Kamanga has no interest in fighting former world champion Chris van Heerden. Hot prospect Lucky Monyebane is hoisted aloft after his sensational first-round win on Sunday. 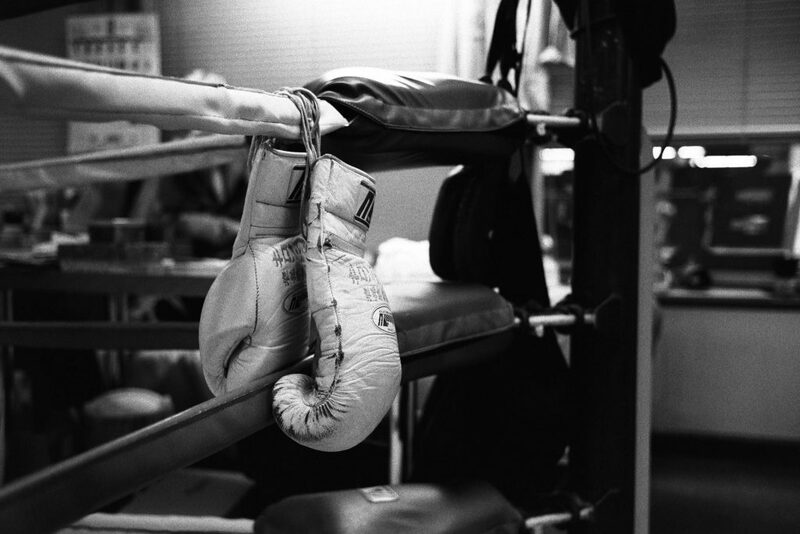 SA welterweight champion Shaun Ness and challenger Ayanda Mthembu capped a fine afternoon’s boxing with a rousing 12-rounder in the headliner of the “Prospects of the Palace” event on Sunday. Rodney Berman admits that the tournaments featuring prospects aren’t for everyone, not least those looking to catch the big names in action. 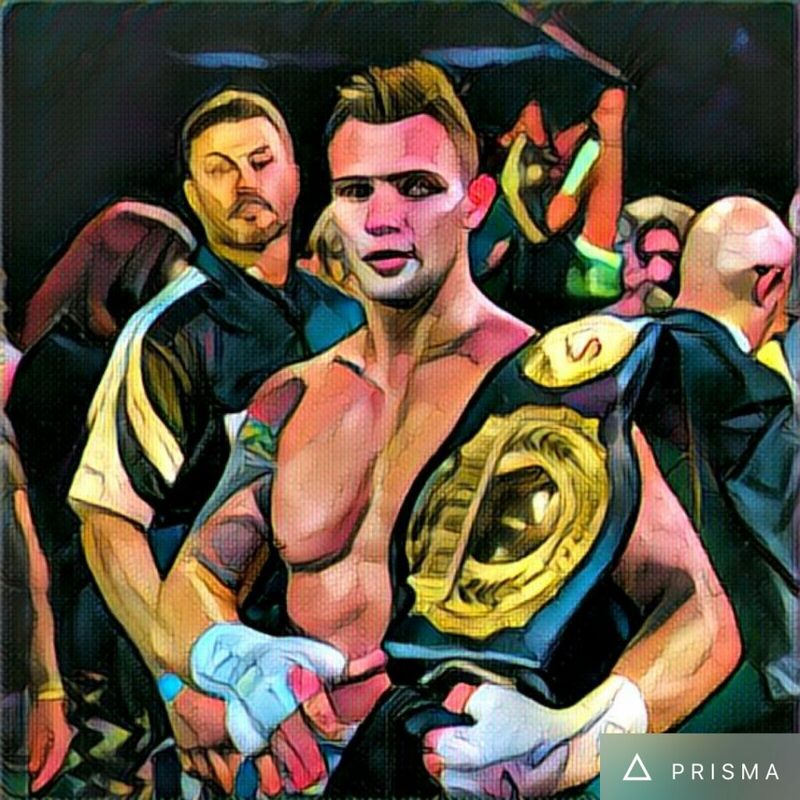 Kevin Lerena will be fighting for more than the cruiserweight “Super Four” title at Emperors Palace in October. Rodney Berman is fond of dishing out advice. Given his experience, it’s best to listen up. 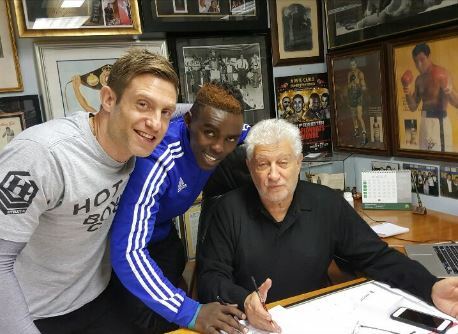 Xolisani Ndongeni signing his US deal with promoter Rodney Berman and Colin Nathan. 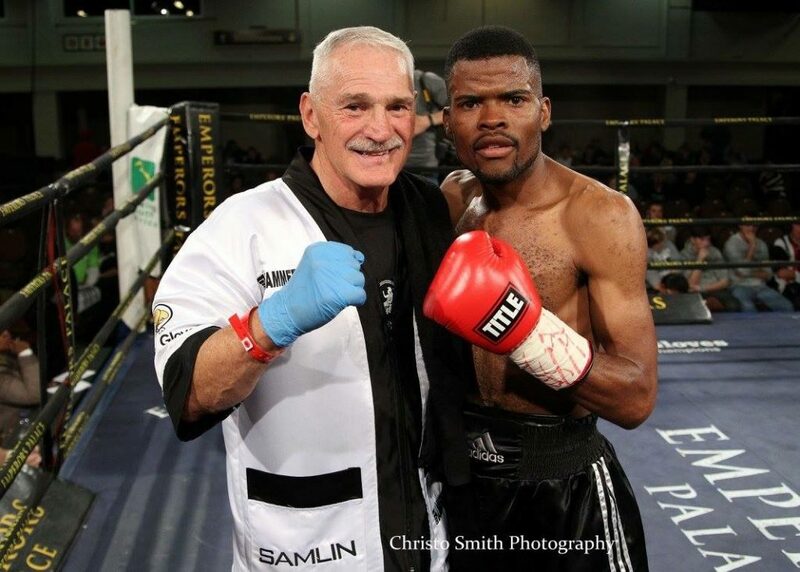 Golden Gloves Boxing Promotions and Banner Promotions are pleased to announce the signing of world-ranked lightweight contender Xolisani “Nomeva” Ndongeni to a co-promotional contract. Terry Flanagan and Mzonke Fana go head to head in Cardiff earlier this week. 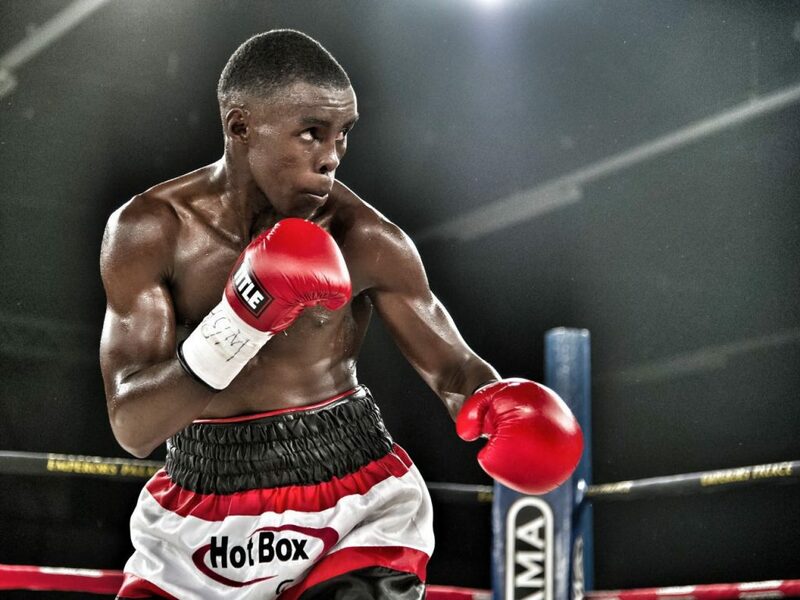 Cuban boxing genius Guillermo Rigondeux tops a major UK fight card against James Dickens this weekend, but it is an undercard fight that will hold intrigue for SA fight fans. 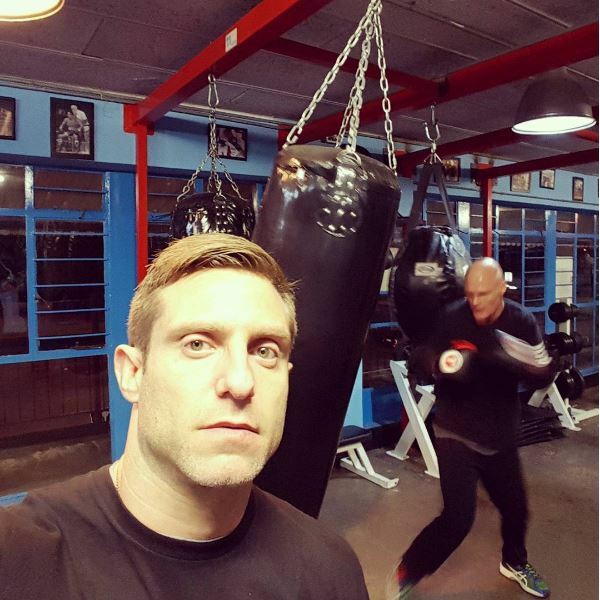 Shaun Ness bangs away on the heavy bag with trainer Colin Nathan recording the action for posterity. 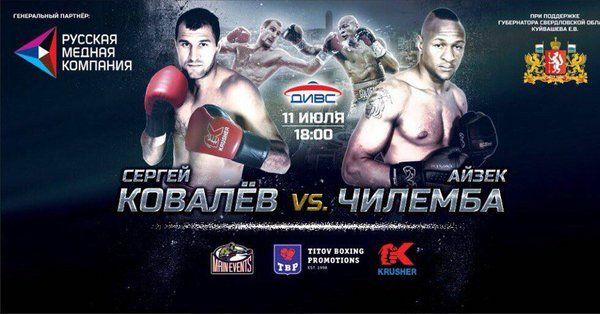 Tonight’s Sergey Kovalev-Isaac Chilemba fight won’t be broadcast live on SuperSport. DeeJay Kriel is a study in concentration while sparring against Hekkie Budler. Promoter Rodney Berman isn’t in the habit of sticking his neck out, but this week he predicted that DeeJay Kriel would follow in the footsteps of Hekkie Budler. 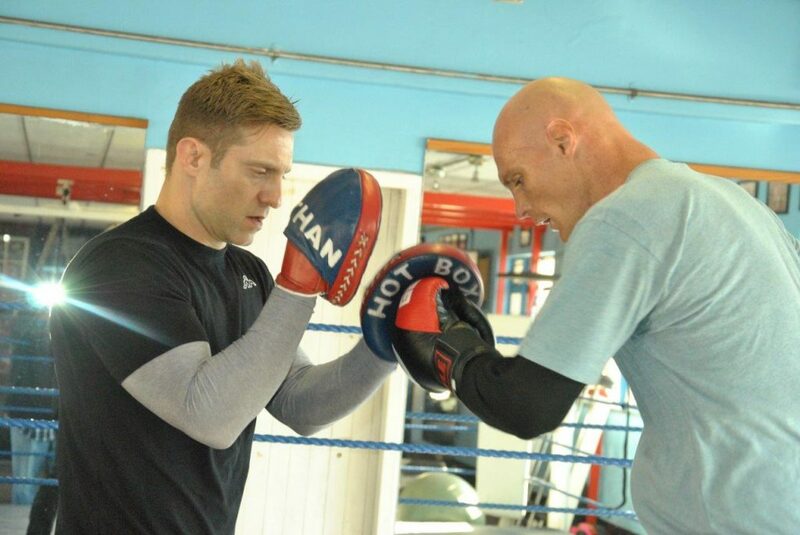 Tasty welterweight clash in the offing? The idea of a welterweight Super Four tournament isn’t far from promoter Rodney Berman’s mind, but he is also hatching another plan at the weight.